Our service range includes a wide range of birth certificate attestation. Offered by us is the facility of Birth Certificate Attestation to the esteemed customers. 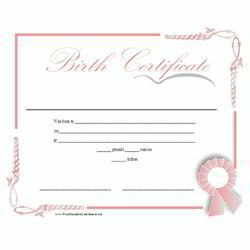 Birth certificate is a vary important document, which specifies the date of birth of a person. The birth certificates need to be attested for employment purposes. Moreover, these attested birth certificates are require when a person goes to some foreign country abroad for further studies. We make sure to provide these certificates to the clients within the committed time frame. Looking for Birth Certificate Attestation for Abroad ?